Previous Community Forum: West Gate Tunnel Tollway Will It Slow You Down? Spot on Chris! 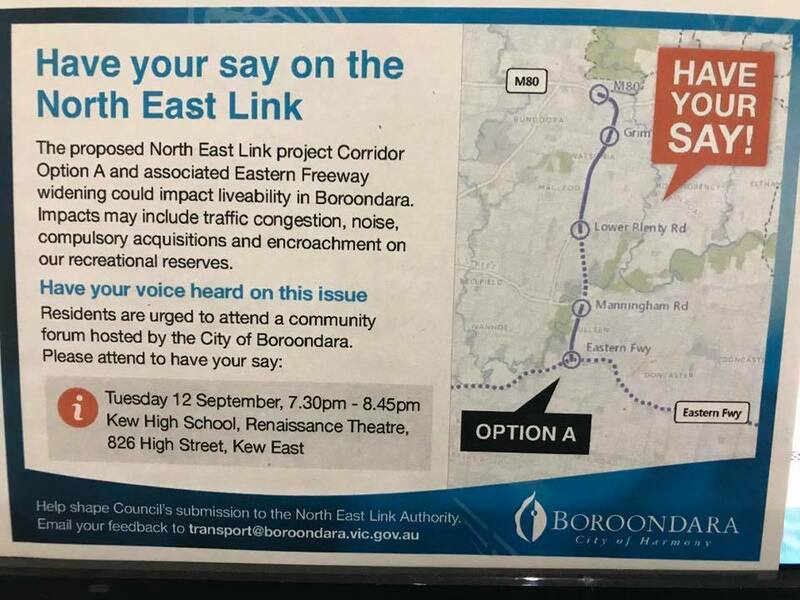 And the Liberals want the EW Link to feather-bed marginal Seats in the eastern suburbs using the myth that it will ‘unblock’ the Eastern Freeway. Both major political parties are in thrall of the roads lobby.